Will they use it? What’s the point of buying them something that is going to collect dust or be used once a year? Does it give back? ‘Tis the season of giving, while giving to friends and family try to have it give back too! What is it wrapped in? Try to use reusable bags or brown paper bags/newspaper to wrap your gifts this year! All of these gifts are linked to items on Amazon. In your gift giving process, try to cut down some waste and follow these steps to order more sustainably on Amazon! It is an easy, one time process to cut down on your plastic consumption while ordering! Compostable, aesthetic, and an exciting new trend! 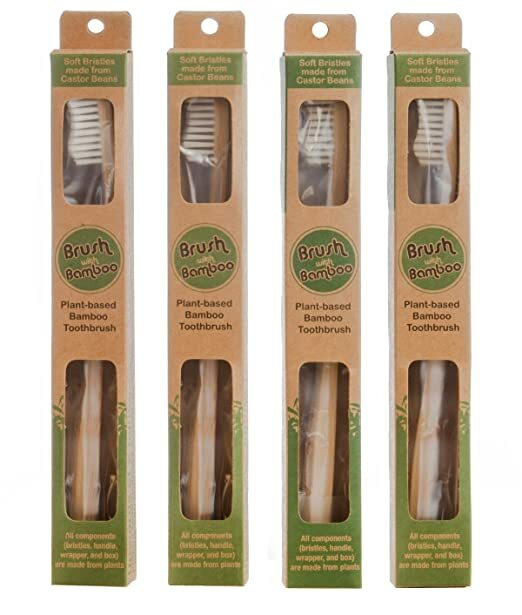 Bamboo toothbrushes are definitely a perfect, practical stocking stuffer for a sustainable guru this holiday season. Throw them in their purse, stash in the glove compartment or use around the house! A fun little set of fork, spoon, knife and maybe even chopsticks! You can never have too many reusable bags…keep ’em coming! For tote bags, they have String Tote Bags and Canvas Tote Bags , I prefer canvas but many people like the string ones! 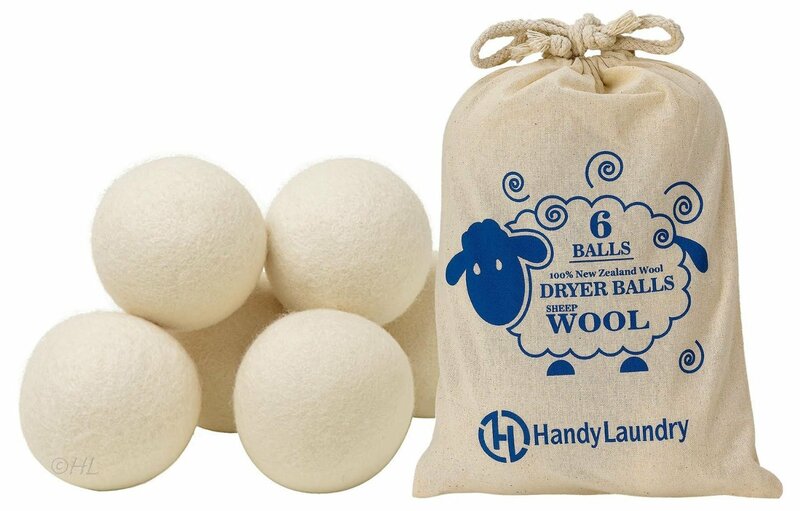 Wool Dryer Balls replace dryer sheets! They are an all natural, static reducing, softener for in your dryer. Add a few drops of an essential oil to two balls to make your laundry smell lovely! A practical gift that not a lot of people have! If you don’t want to make them, you can also buy them! They are all natural switches to saran wrap. A practical, fun gift that not many people have heard about! Here is a pack of 7 and here is a pack of 3 . These are one of my big gifts of the year! They are the absolute best alternatives to plastic sandwich bags. 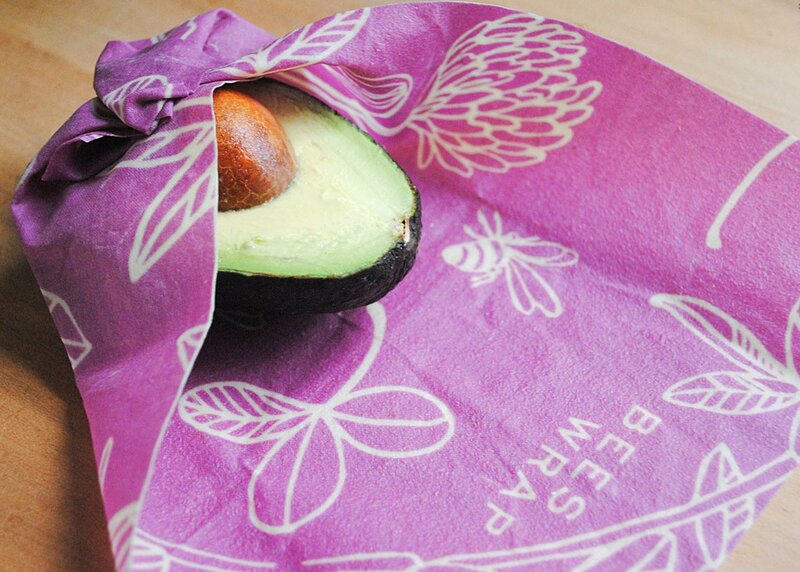 You can steam vegetables, freeze fruit, cook salmon, and keep half an avocado good for weeks in these bags. They absolutely rock. Essential Oils and Aromatherapy are becoming so popular and it really does work! My parents were having troubles sleeping, I bought them some Lavender Oil and a diffuser and they are loving it and getting more sleep! It truly has an impact and is so fun to play around with blends! 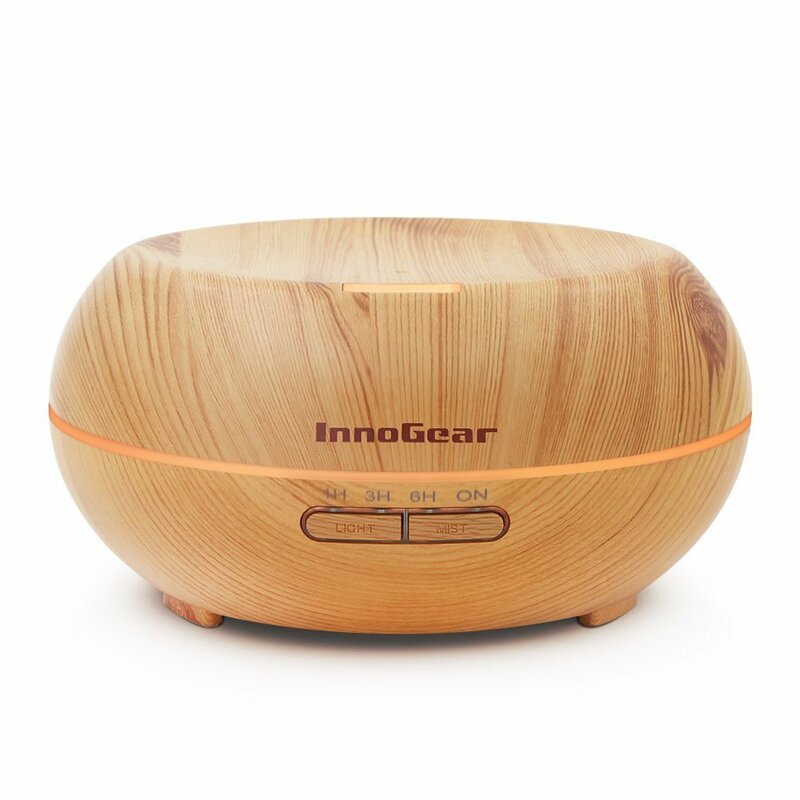 You can use it as just an air freshener or for aromatherapy. This is something everyone can have fun with and benefit from. Here is a perfect oil starter kit too! There are endless amounts of reusable water bottles on the market but my favorite is the Hydroflask. It keeps my ice water cold and my tea hot all day long. They may be a little expensive but they are a guaranteed love! For canning, bulk buying, drinking out of, decoration, and so much more. The options are endless with a solid set of adorable mason jars. 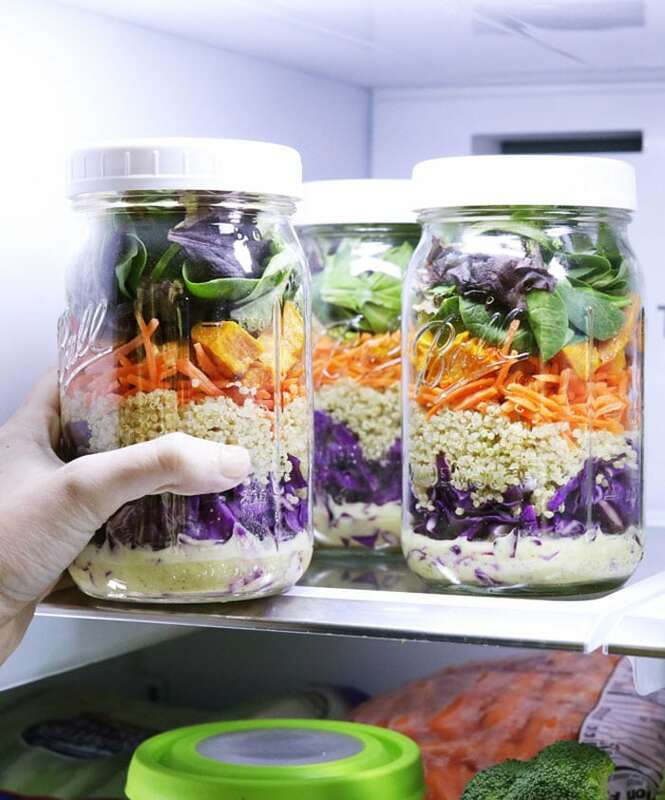 No sustainable friend can ever have too many jars. 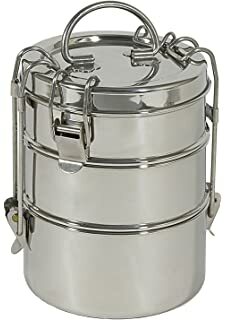 A handy, stainless steel lunch box- something not everyone would buy themselves but always wants. 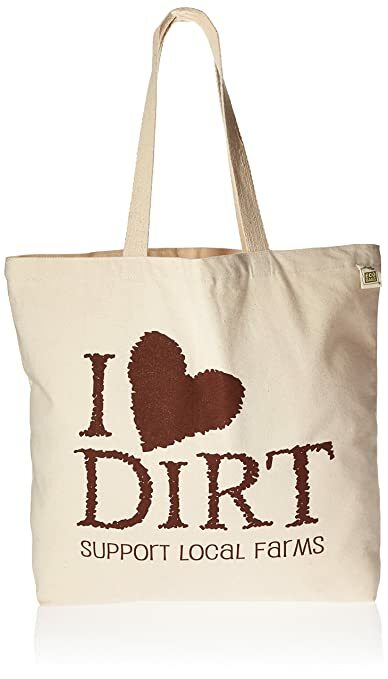 Perfect for any sustainability loving friend. You can put a basket together with a mixture of the above ideas to create the ultimate Zero Waste Starter Kit! 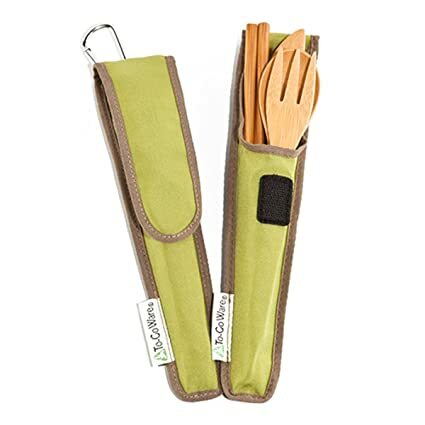 Throw in reusable straws, utensils, and bags with some essential oils and mason jars and they will be set! As always, if you have any questions about products or have suggestions, feel free to comment or email me at contactgreenforester@gmail.com. Gift Ideas for Your Favorite Outdoors(wo)man!